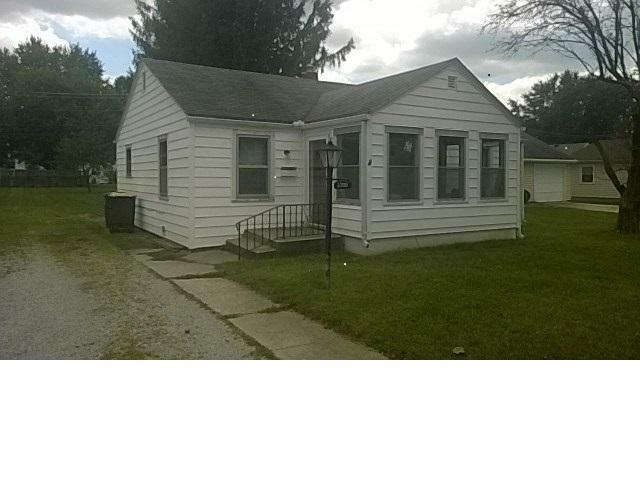 Adorable 2 bedroom home in Waynedale. Convenient to parks, restaurants, grocery, health care needs, library and churches. Reshingled roof in 2018. Water heater approx. 4 years old; furnace and C/A approximately 8 years old. Furnace and C/A serviced August, 2018. Laminate, hardwood and ceramic flooring. Many rooms freshly painted. Relax on enclosed spacious front porch! Listing courtesy of Leah Borror of Maplewoods Realty Group.